Based on an original screenplay by Federico Fellini, Tullio Pinelli and Ennio Plaiano. Produced for the Broadway Stage by Fryer, Carr and Harris. Conceived, staged and choreographed by Bob Fosse. 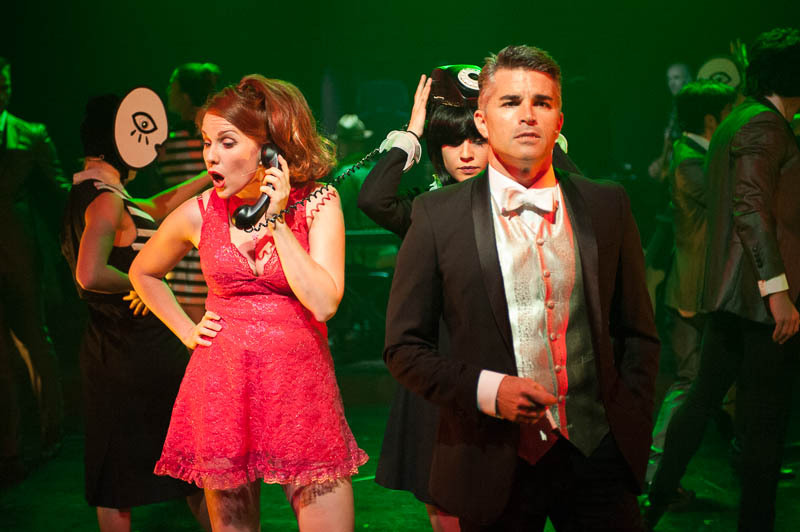 Luckiest Productions, Neil Gooding Productions and Tinderbox Productions are proud to announce the return of the smash-hit production Sweet Charity, playing Sydney, Canberra, Melbourne and Wollongong from January to March 2015. If you believe in something hard enough, then eventually it has to come true, right? 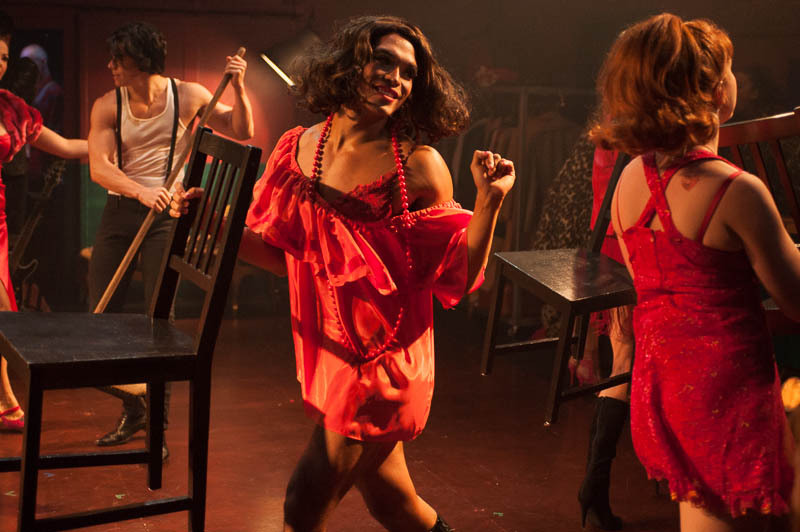 Charity Hope Valentine is the eternal optimist - a worldview that puts her distinctly at odds with her co-workers in a seedy, run-down dance hall. Dancing with man after man to pay her rent, she dreams of finally being whisked out of there and rescued by love. But can Charity wish her way into making love come true? 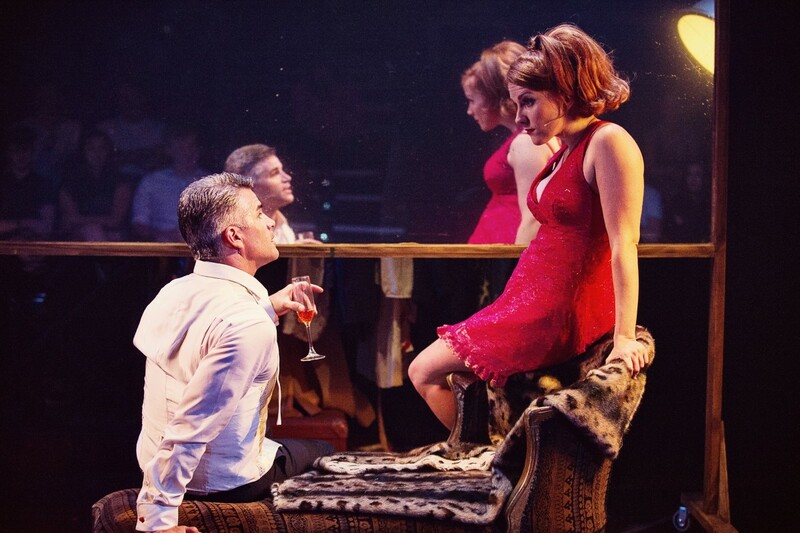 Sweet Charity premiered at Hayes Theatre Co in February 2014, receiving rave reviews and leading to a sell-out season. 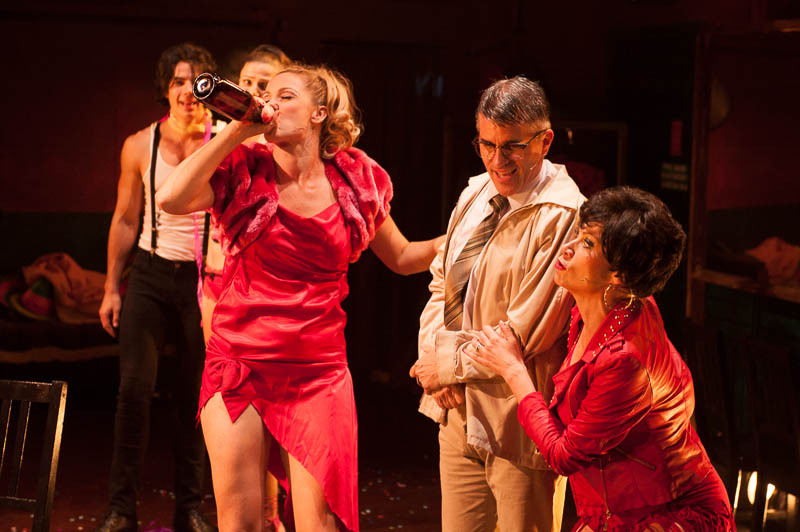 Sweet Charity went on to be nominated for eight Helpmann Awards and won three including Best Female Actor in a Musical for Verity Hunt Ballard, Best Direction of a Musical for Dean Bryant and Best Choreography in a Musical for Andrew Hallsworth. 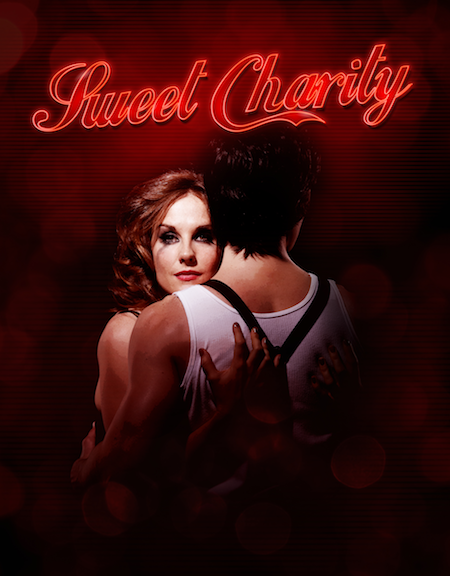 Sweet Charity is directed by Helpmann and Green Room Award winner Dean Bryant, and boasts an outstanding list of musical theatre stars led by Verity Hunt-Ballard, who won a Helpmann Award for Charity and her star-making role as Mary Poppins in the 2011 Disney and Cameron Mackintosh touring production. Cast members include Helpmann nominees Martin Crewes (Dr Zhivago), and Debora Krizak (A Chorus Line), with Musical Direction by Andrew Worboys, choreography by Andrew Hallsworth, and costume and wig design by Academy Award and Tony winner Tim Chappel. They are accompanied by Kuki Tipoki, Rowena Vilar, Xander Ellis, Francesca O’Donnell, Jakob Ambrose and Kate Cole. 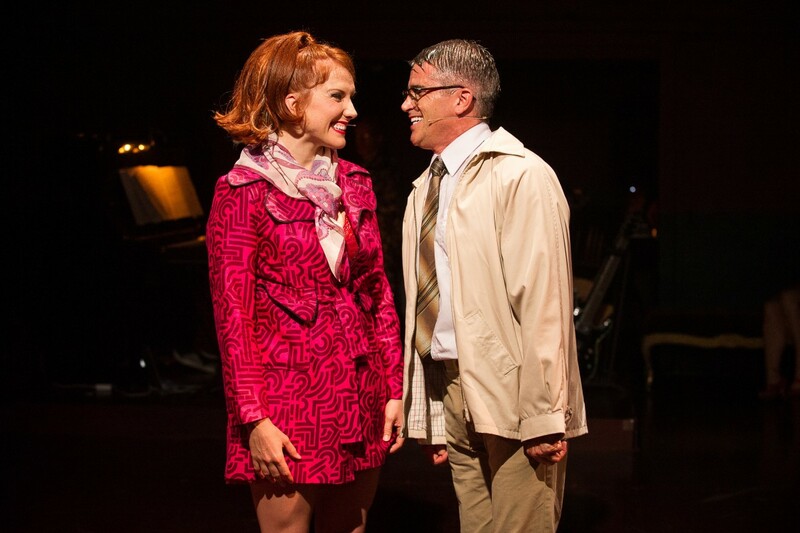 Debuting on Broadway in 1966, Sweet Charity was a collaboration between some of Broadway's most spectacular talents. Cy Coleman's music effortlessly captures the rhythms and sounds, and Dorothy Fields lyrics the vernacular and fascination of the underground scene, in iconic musical numbers such as Big Spender, If My Friends Could See Me Now, and There's Gotta Be Something Better Than This. 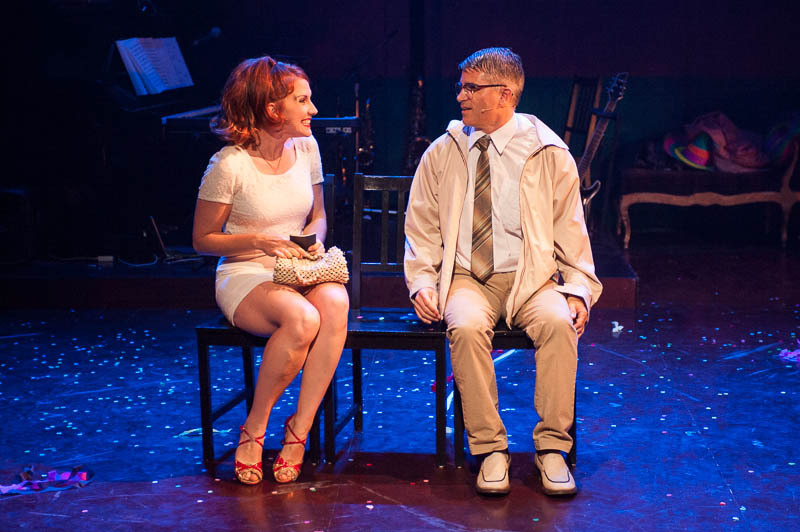 Neil Simon's razor-sharp script lifts the veil on the exquisite agony of living on the under-side of life. The legendary Bob Fosse directed and choreographed the original production, and was largely responsible for the musical's distinctive and lasting identity. 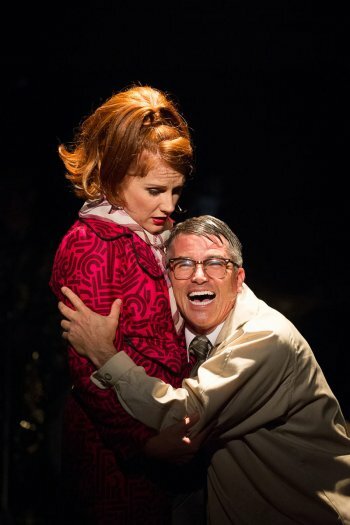 Created by the legendary Broadway performer Gwen Verdon, the role of Charity has been played by many and varied actress including Shirley MacLaine in the 1969 film. Nancye Hayes – after whom the Hayes Theatre Co is named - played Charity in the original 1967 Australian production. Since then, Kelly Abbey and Sharon Millerchip have played Charity in subsequent Australian productions in 1998 and 2007. 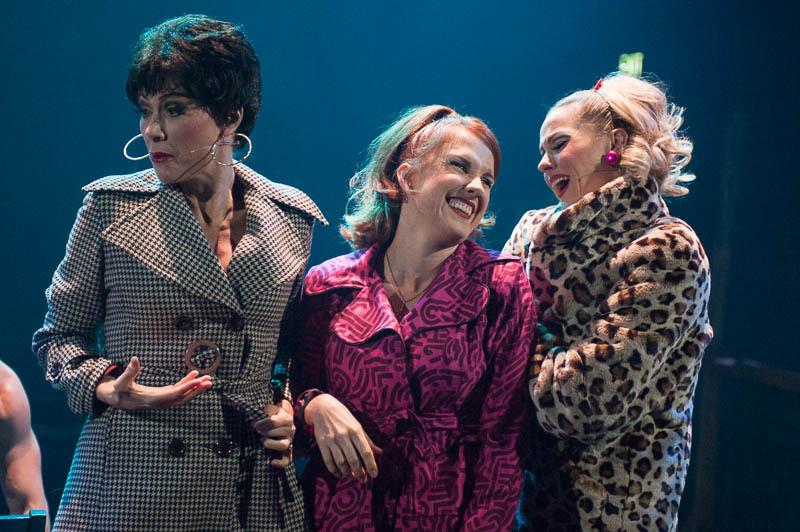 "Hayes Theatre Co exploded onto the theatre scene with this moving, incredible production of Sweet Charity," says Hayes Theatre Co Chair Neil Gooding. 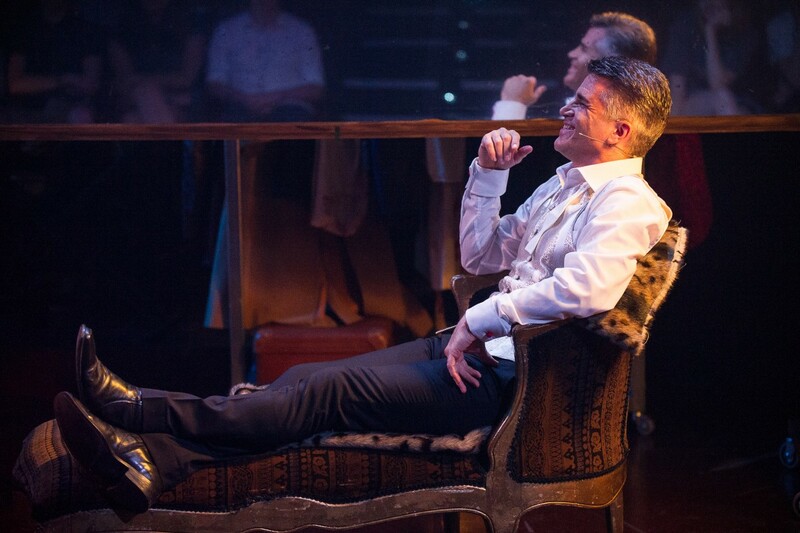 "The Helpmann Awards were an unexpected surprise - and we are beyond thrilled to see our first production touring Australia in 2015. 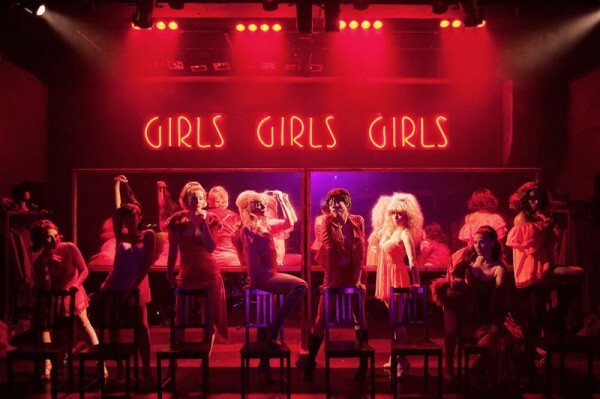 We hope that this is the first of many main-stage transfers for the productions which originate at Hayes Theatre Co – the home for musical theatre and cabaret in Sydney."